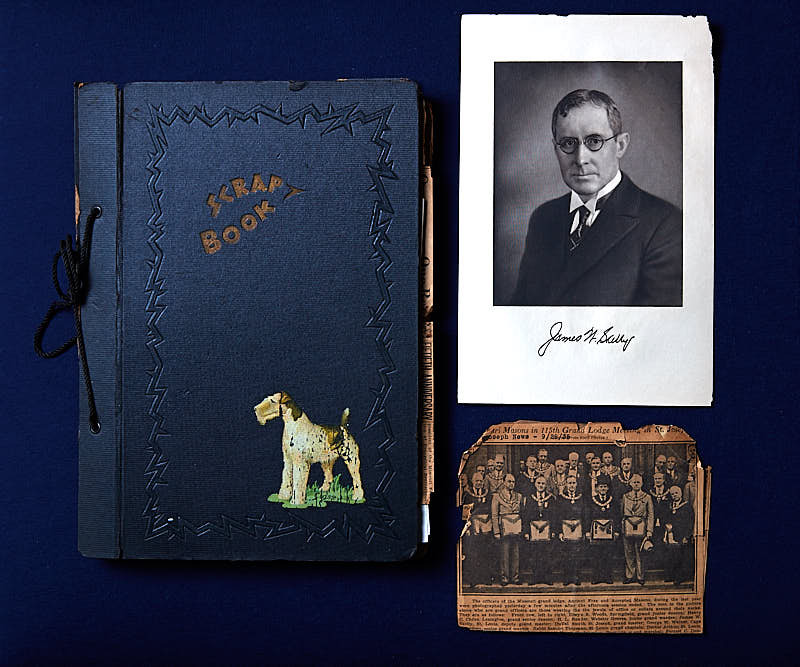 If an individual, lodge or chapter is interested in loaning or gifting items of historical Masonic significance to the Masonic Museum for display, please contact the Masonic Home at 1-800-434-9804. Your support of the Masonic Museum will preserve and protect the history of Missouri Freemasonry. By sharing this history, you will help educate both those within and outside of the fraternity. This helps Missouri Masonry grow stronger. Your financial support may qualify you to become a member of the Masonic Home of Missouri’s Truman Club. Lodge and Chapter donations to the Masonic Museum will count toward membership in the Vincil Society.